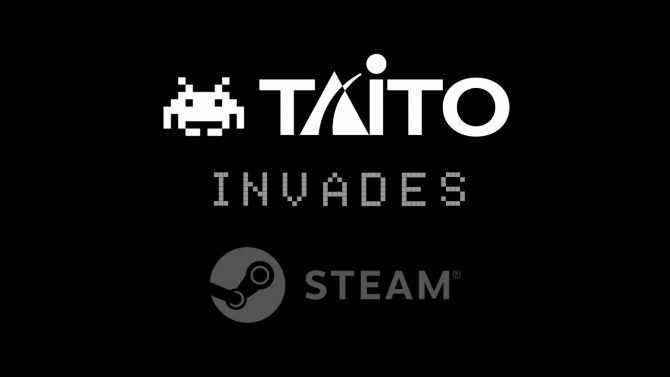 To celebrate the 40th Anniversary, Taito Corporation is releasing Space Invaders Extreme as well as Groove Coaster on PC via Steam sometime this year. 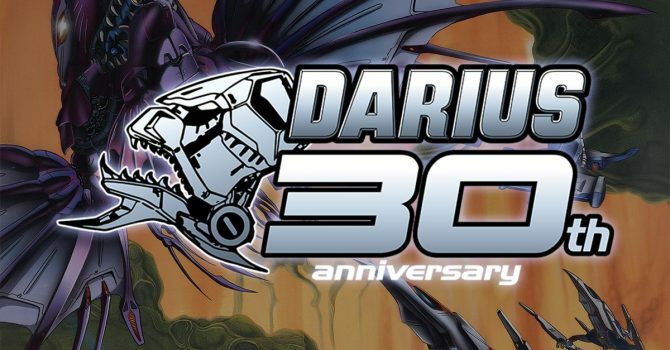 A new count down appeared on the official website of the classic Darius franchise by Taito, as you can see at the bottom of the post. 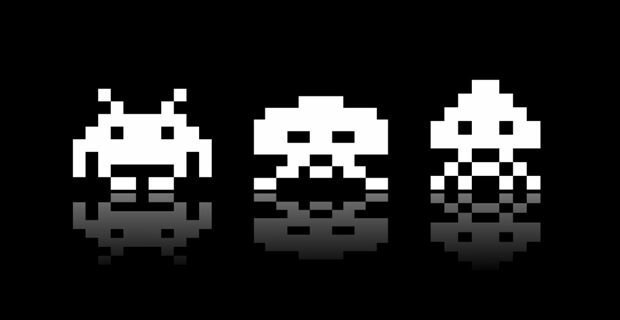 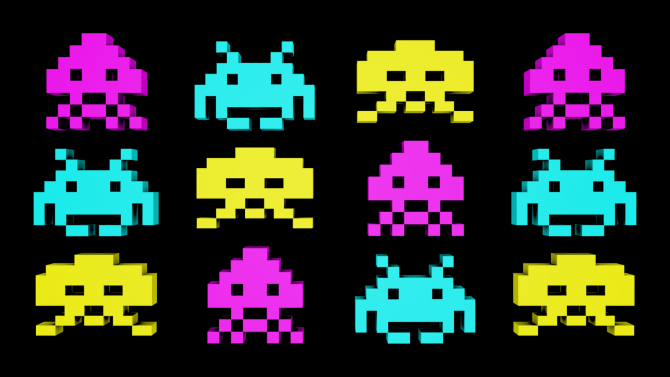 In the season of "let's adapt everything for the big screen," the rights to Taito's 1980's classic Space Invaders have been acquired by Warner Bros., which can only mean one thing...movie time. 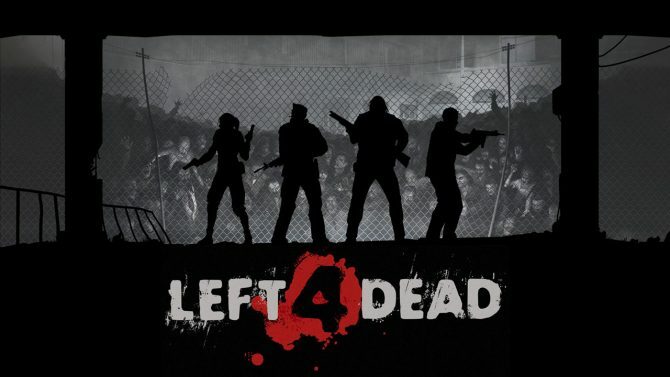 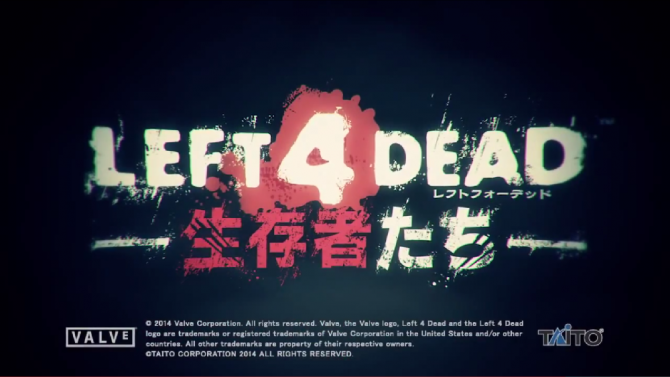 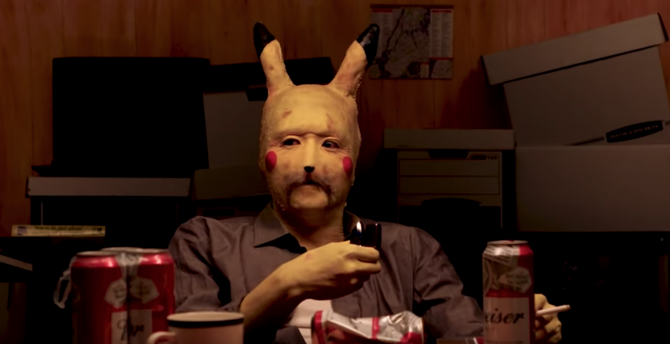 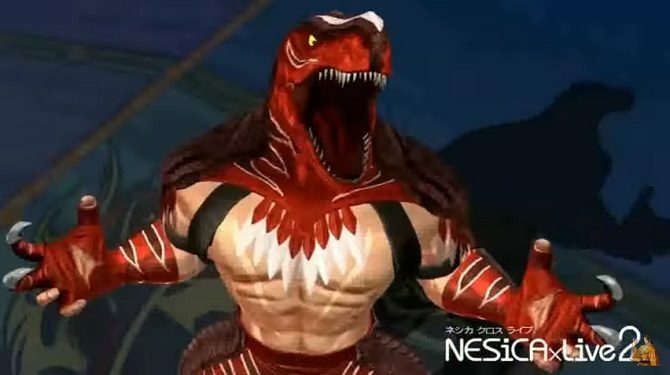 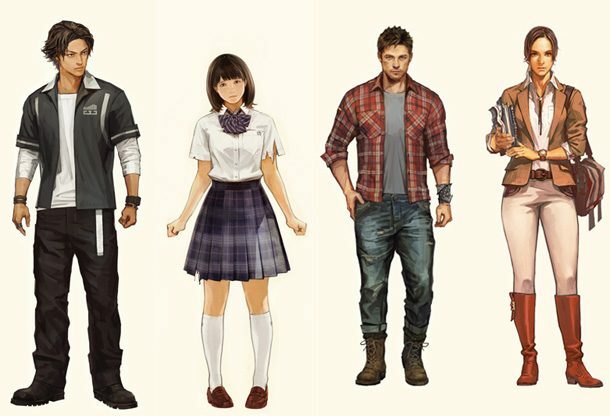 A debut trailer has been released for the upcoming Valve and Taito developed Japanese arcade shooter Left 4 Dead: Survivors.